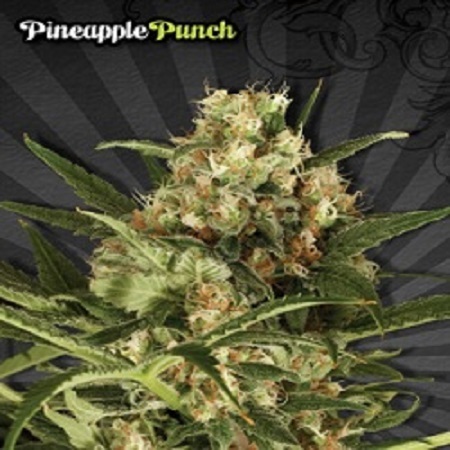 Pineapple Punch Auto Feminised by Auto Seeds is renowned for its many desirable growing traits, making it a popular choice amongst novice and experienced cannabis growers alike. 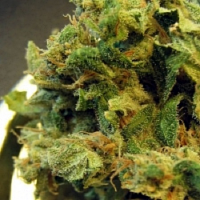 Crossing a classic fruity pineapple strain with a powerful grapefruit variety, this high quality auto flowering cross is capable of producing medium yields, an indica body buzz and exceptional results at all of stages of the production process. Ideal for growing weed indoors and outdoors, these auto-flowering female seeds are perfect for those that appreciate extra flavour and outstanding taste. 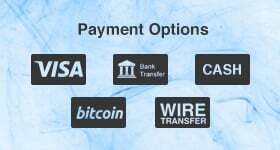 Looking to buy high quality cannabis seeds online? Get in touch!